The chairman of the North Carolina Board of Elections has resigned amid a growing investigation into possible election fraud that allegedly took place in this year's primary and general elections in the state's 9th Congressional District. Andy Penry, a Democrat appointed to the position by the state's Democratic Governor Roy Cooper, had been facing criticism from local Republican officials that he is biased, pointing to various Twitter posts that were critical of President Trump as evidence. Penry's Twitter account has been changed to private, but the Raleigh News & Observer, whose editorial board called on Penry to resign yesterday, cites an example where he referred to Trump as a "despicable human being." In a statement released Saturday, and first reported by the Washington Post, Penry says he will "not allow [himself] to be used an instrument of distraction in this investigation." "The investigation of criminal conduct and absentee voting fraud in the 2018 Republican primary and 2018 general election in Congressional District 9 is a matter of vital importance to our democracy," Penry wrote. "The investigation should be free of attempts at distraction and obstruction so that the truth can be revealed. I will not allow myself to be used as an instrument of distraction in this investigation. In the best interest of this investigation, and completely of my own accord, I resign from the North Carolina Board of Elections and Ethics Enforcement, effective immediately." Mounting evidence of voting irregularities has led the Board of Elections to delay certification of the result in the state’s 9th Congressional District and to hold a public hearing to determine the extent of misconduct in a race that was decided by just 905 votes. In a Friday vote of 7-2, the board decided to hold an evidentiary hearing to address allegations of misconduct in the race between Republican Mark Harris and Democrat Dan McCready. That hearing will take place on or before December 21. An investigation into the claims of absentee voting irregularities is ongoing, according to Pat Gannon, a spokesperson for the State Board of Elections. The race between McCready, a Marine Corps veteran and solar energy entrepreneur who was a top Democratic recruit in 2018, and Harris, a conservative pastor who ousted a GOP incumbent in the primary this year, was one of the most closely watched House races this cycle. While McCready conceded the race to Harris on November 7, allegations of illegal activity concerning absentee ballots in rural Bladen and Robeson counties in the far eastern part of the district have cast new doubt on the result, especially given the fact that Harris won a significantly higher portion of the absentee ballots in those counties in both the primary and general election races. According to the Charlotte Observer, Harris won 61 percent of the absentee ballots in Bladen County, despite the fact that Republicans only accounted for 19 percent of the county's accepted absentee ballots, and the fact that McCready won a majority of absentee ballots in every other county in the district. ABC News Charlotte affiliate WSOC obtained several sworn affidavits out of Bladen County, raising concerns about a campaign worker for Harris, Leslie McCrae Dowless, who, according to several witnesses, also worked on absentee ballots. According to the affidavits obtained by WSOC, one voter said a worker came to her door, had her fill it out partially, then took the ballot from her and said she would finish it on her behalf. According to the Observer, the concerns were brought to the state board of election John Wallace, an attorney for the state Democratic Party who urged the board not to certify the result until the allegations were thoroughly investigated. ABC News has requested the affidavits, but has not received or reviewed them. The state elections board has the power to order a new election if it determines the irregularities "could have made a difference in the outcome or were widespread enough to generally taint the outcome." It is also possible that the House could refuse to seat Harris until the results are certified. Representatives for Harris’ campaign did not immediately respond to a request for comment from ABC News on Friday following the board’s vote to hold a public hearing, but Harris posted a lengthy response to the decision on Twitter Friday. "Make no mistake, I support any efforts to investigate allegations of irregularities and/or voter fraud, as long as it is fair and focuses on all political parties," Harris wrote. "There is absolutely no public evidence that there are enough ballots in question to affect the outcome of the race." Harris also said his campaign has filed an intervening motion in state court to force the board to certify the election. This afternoon, we have filed an intervening motion in state court to request an extension of the stay that would change the current State Board. They should be required to stay in existence and certify this election so as not to disenfranchise the voters of the Ninth District. 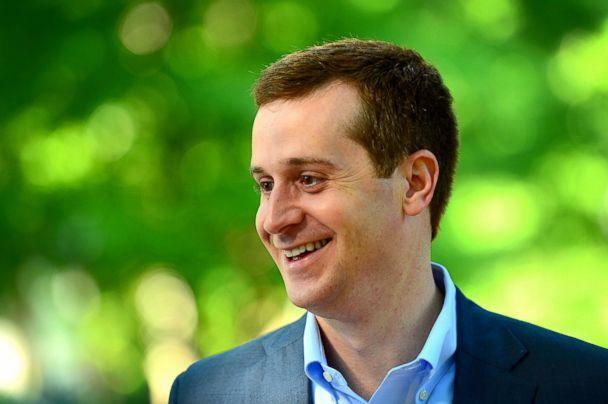 McCready released a statement on Twitter Thursday saying that he supports "the bipartisan board's decision and its efforts to ensure our elections are fair and every voice is heard," but did not officially un-concede the race to Harris either. The head of the North Carolina Democratic Party also released a statement Thursday encouraging the BOE to hold a "full public hearing" before certifying results in the 9th District, which the board chose to do today. The chairman of the North Carolina Republican Party also chimed in Thursday, claiming that "Democrats are throwing everything, including the kitchen sink, at the wall to try and steal an election," and threatened legal action if the board did not certify the election on Friday. 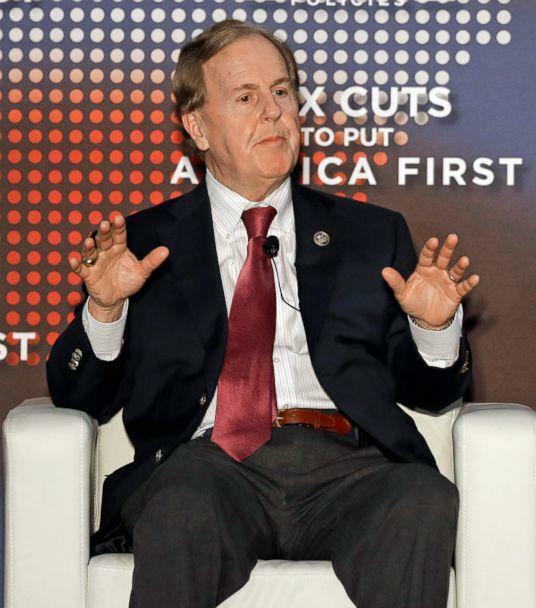 GOP Rep. Robert Pittenger, who lost to Harris in the GOP primary this year by just 828 votes, was reached via text by the Observer, and when asked if he blamed his loss on any voting irregularities, had this to say: "Others can determine that. I won't speculate. Look at the votes. Follow the money."